Welcome to the blog of the Cryospheric Sciences (CR) Division of the European Geosciences Union. The aim of the blog is to get you, the reader, excited about all things related to ice, whether it be the tiniest ice crystals, snow drifts, beautiful mountain glaciers or the vast polar ice sheets. Here, the latest fieldwork programmes, research projects or scientific results will be showcased by bloggers from the cryospheric community. The blog is run by Clara Burgard and Sophie Berger. Would you like to write a blog entry about your research? Please get in touch with Clara Burgard. 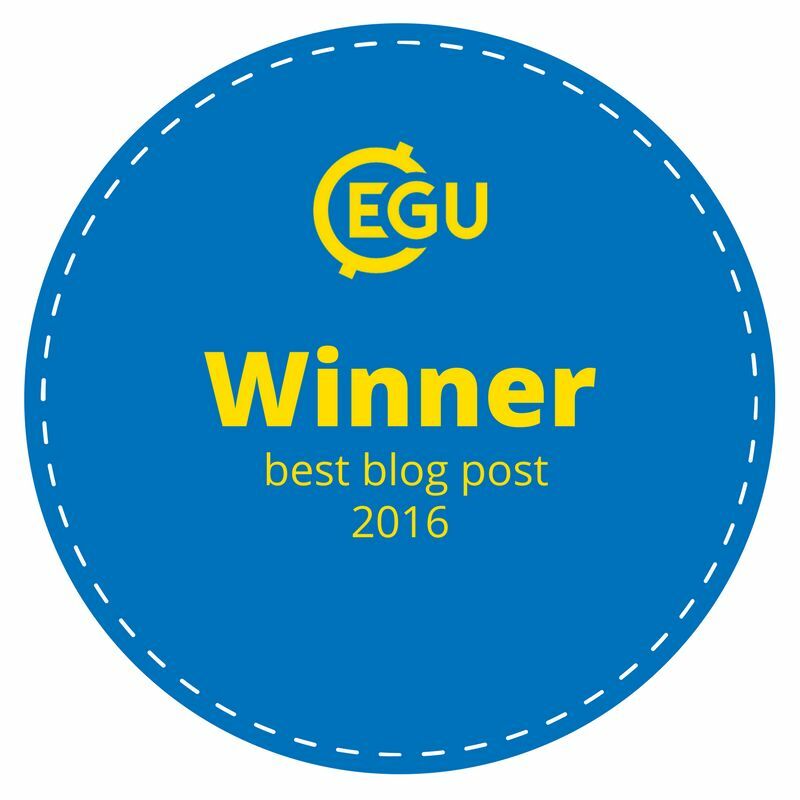 The opinions expressed in the Division on Cryospheric Sciences blog are those of the authors, whose views may differ from those of the European Geosciences Union.